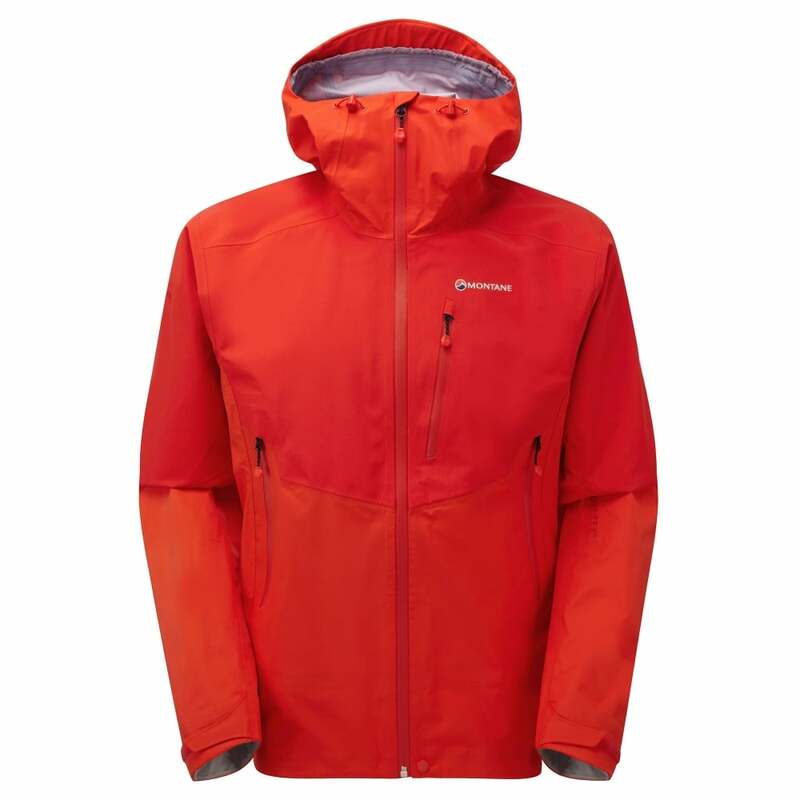 The Montane Mens Ajax Jacket is a waterproof winter mountaineering jacket designed to provide weatherproof all-mountain performance in the wettest of weather. Gore-Tex is a waterproof and highly breathable membrane that stops wind and rain while allowing moisture vapour to escape, keeping you dry and comfortable. It is completely windproof, meaning cold winds can't pass through and create unwanted cooling. The membrane is bonded to high performance shell fabrics providing durability and further water repellency whilst being seam sealed for complete waterproof performance. An adjustable roll-away climbing hood provides convenient protection from the elements, ideal for protecting the face and head against cold winds and heavy rain. The hood can be comfortably worn over a climbing helmet, ideal for belaying in adverse weather conditions.